En español l For years, experts recommended a low-fat diet, but new research finds that low-carb diets are better at reducing high blood sugar. 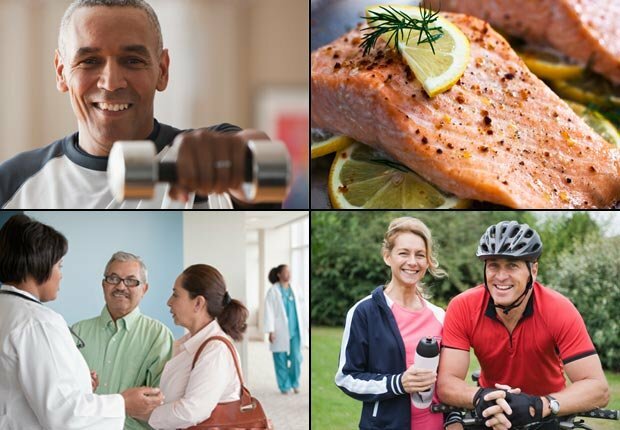 The American Diabetes Association encourages people to work with a nutrition professional on a personalized diet plan. These tasty foods will enhance any plan. 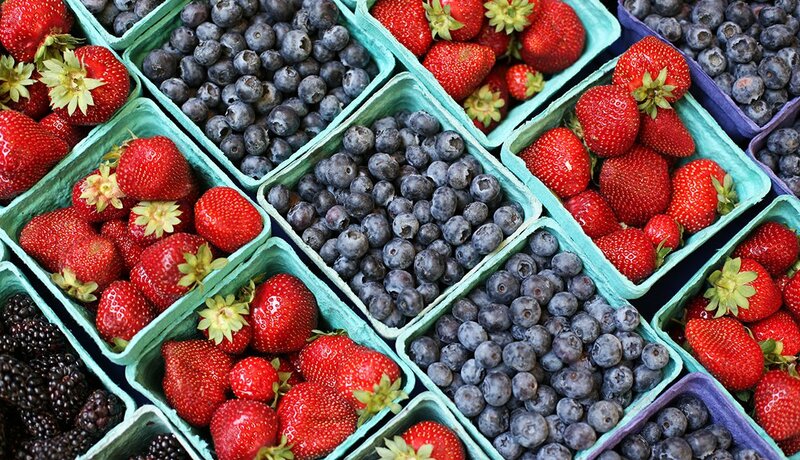 Blueberries, blackberries, strawberries and their richly colored cousins are all high in fiber and brimming with vitamins and antioxidants. They don't have much in the way of carbs, so they're low on the glycemic index (GI). Still, they contain a lot of sugar, so limit your serving size. 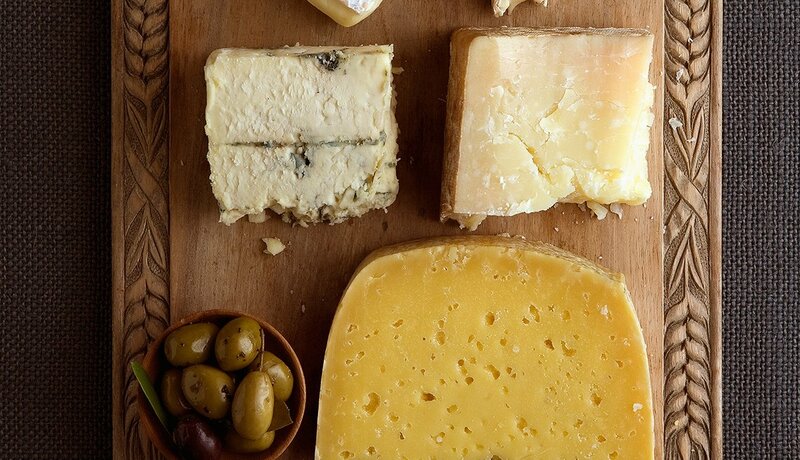 Cheese is a satisfying food. It has practically no carbs, which means it won't significantly influence blood sugar levels, and because it's high in protein, a little will go a long way in controlling hunger pangs. 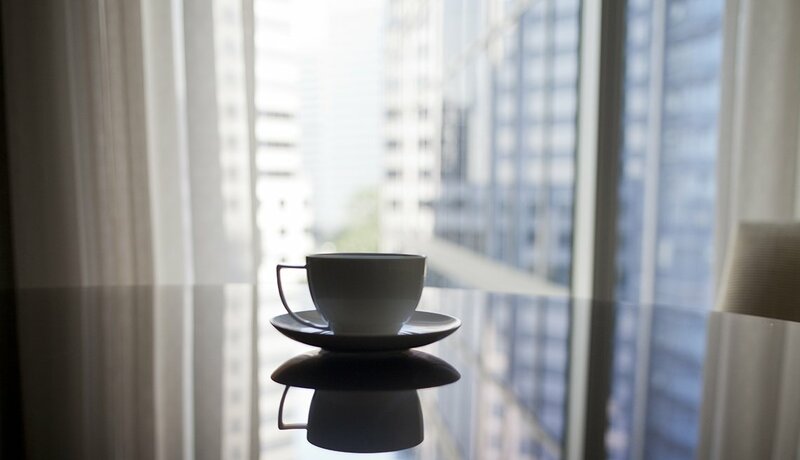 If you like to start your day with a steaming cup of coffee, go right ahead. Experts agree that drinking up to three cups a day is fine for people with type 2 diabetes. If you have trouble controlling your blood sugar, try switching from caffeinated to decaf. Whole eggs are back on the menu. 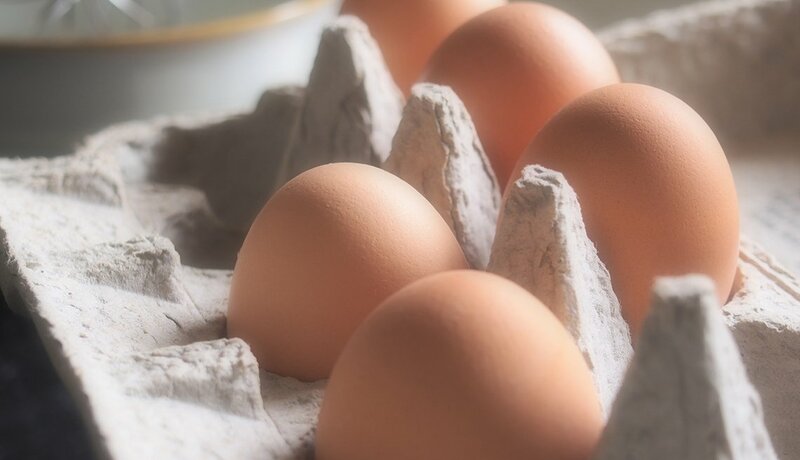 Rich in protein and fat-soluble vitamins, eggs won't cause blood sugar levels to spike. Yes, eggs contain cholesterol, but for most people, the cholesterol in food has little effect on the amount circulating in the blood. Protein-rich cold-water fish such as salmon, mackerel and tuna contain negligible amounts of carbs, so they won't raise blood sugar. 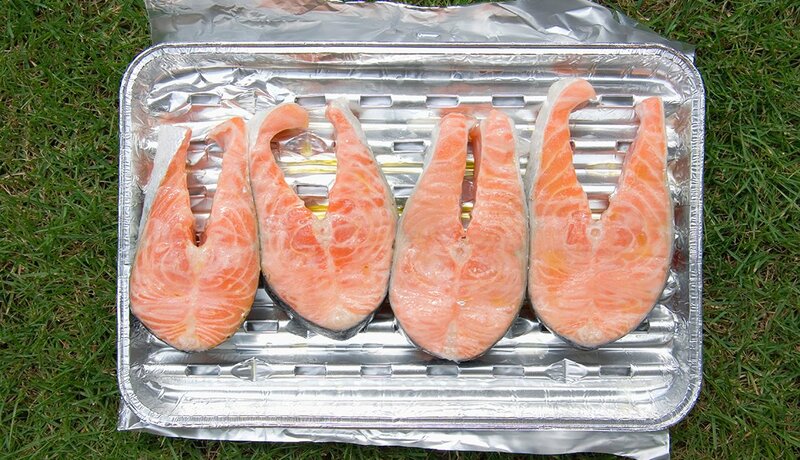 They also supply omega-3 fatty acids that cut the risk of heart disease, one of the most common complications of diabetes. This buttery fruit is a good source of both soluble fiber, the kind that helps prevent blood sugar levels from spiking, and insoluble fiber, the kind that encourages efficient digestion. 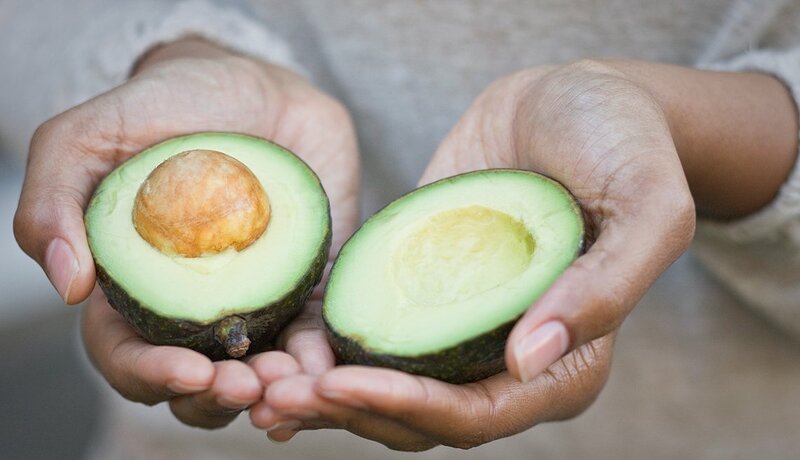 Remember, they're high in calories, so limit yourself to half an avocado a day. 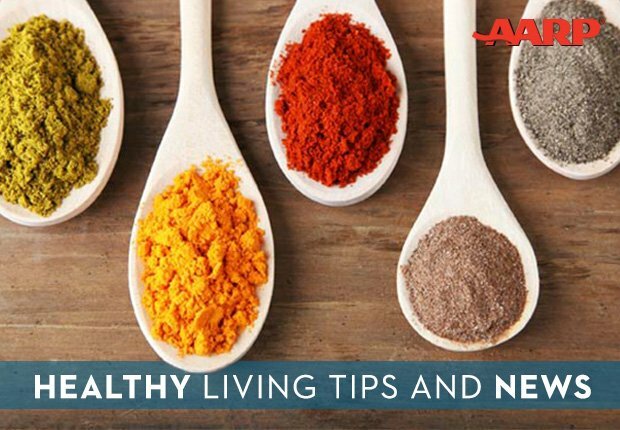 Rosemary, oregano and marjoram contain compounds to help keep blood sugar in check. Sprinkle roast chicken with rosemary; brighten the taste of tomato sauce with oregano; and add some zing to egg dishes with marjoram. 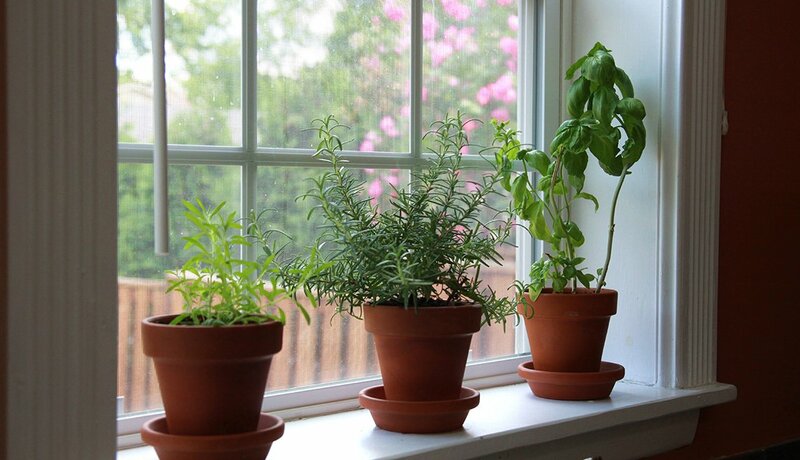 Dried herbs are more potent than fresh; use them sparingly. With a carb level close to zero, nutrient-rich mushrooms don't raise blood sugar. They also contain potassium to help control blood pressure and dietary fiber to protect against heart disease. 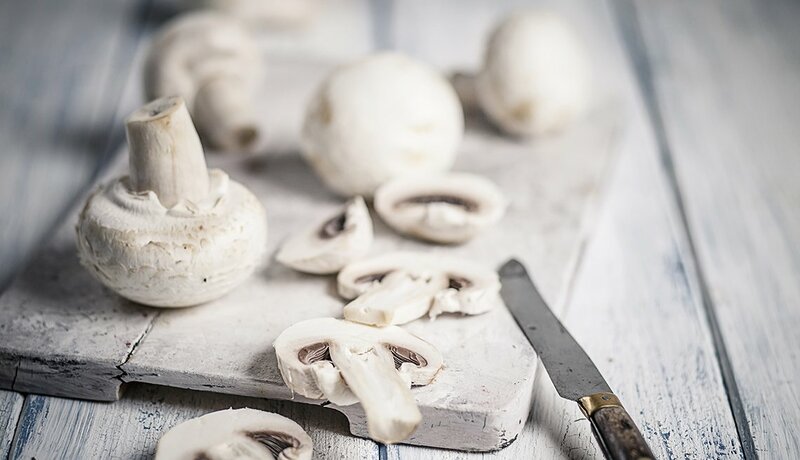 Surprisingly, mushrooms exposed to ultraviolet light or sunlight generate vitamin D and can supply up to 100 percent of the recommended daily amount. Olive oil is packed with monounsaturated fatty acids, the kind that helps people with type 2 diabetes reduce blood sugar and improve insulin sensitivity. 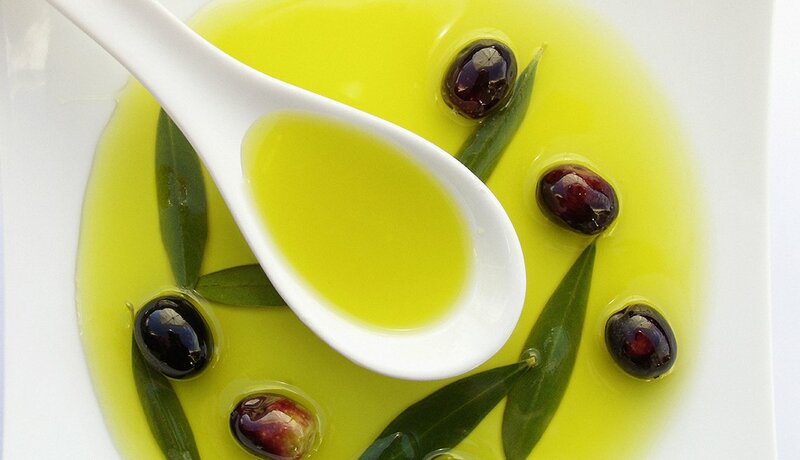 Just a drizzle of extra-virgin olive oil adds pizzazz to salads and flavor to sautéed vegetables. Leafy green vegetables are a rich source of magnesium, a mineral that helps regulate blood sugar and insulin levels. Cut up some crisp romaine, spinach, watercress and lettuce, mix them together, pour on a bit of olive oil and vinegar, season with freshly ground pepper and enjoy! 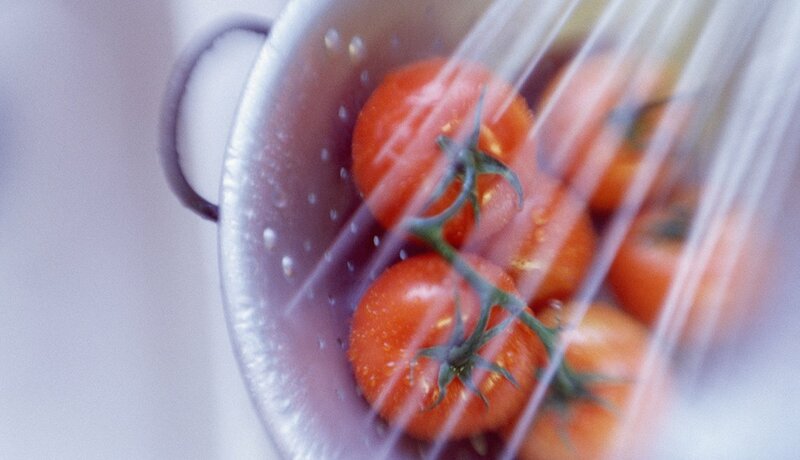 Tomatoes lower blood pressure significantly and improve HDL, so they may help cut the risk of heart disease, a common and serious problem for people with diabetes. They're also rich in iron and vitamins C and E, according to the American Diabetes Association, which rates them as a diabetes superfood. 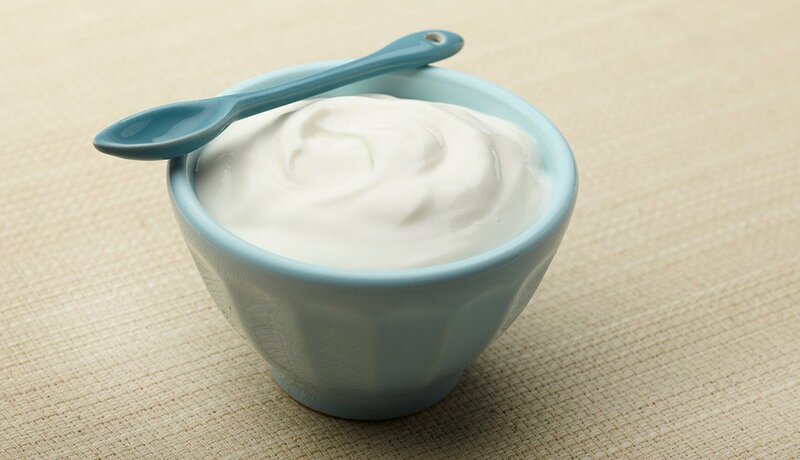 Both Greek yogurt and regular yogurt are rich in calcium and probiotics. But Greek yogurt has the edge when it comes to protein, which helps control hunger pangs; it packs about twice as much in roughly the same number of calories. Opt for plain unsweetened yogurt.